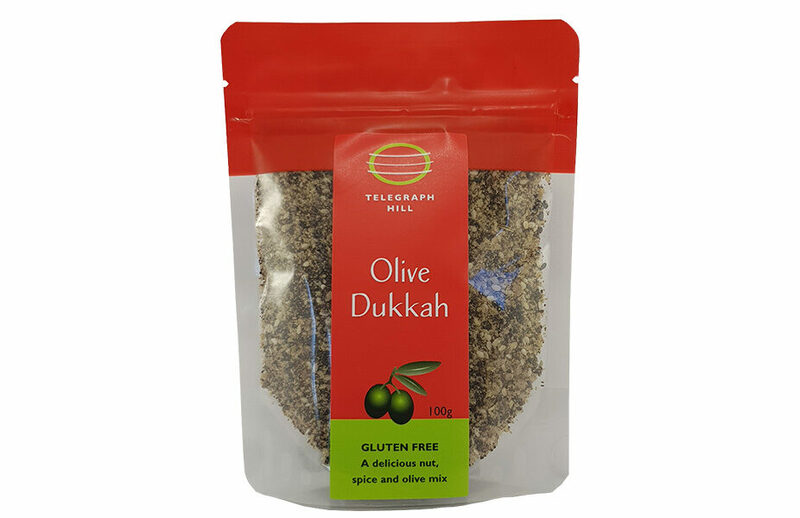 Telegraph Hill Olive Dukkah 100g. Dipping with EVOO & bread. Sprinkle on fish, salads chicken, vegetables.